Smartin is sired by Smart Little Lena. 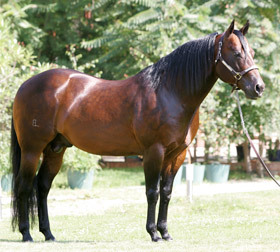 King Smart, 1986 Bay Stallion by Smart Little Lena. Other earnings: National Cutting Horse Association $370.76. Charlie Chex Cee, 1991 Bay Gelding by Maxi Lena. › Performance Register of Merit (1996-Open). Earned: › 21.5 Performance Points › 1 Performance Register of Merit. Smartin, 1993 Bay Stallion by Smart Little Lena. See top left. 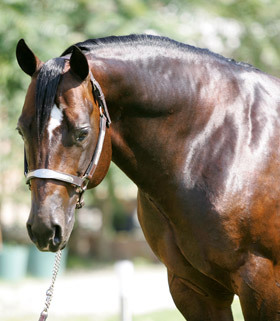 King Fritz is the Grandsire of 1,190 foals of which 408 were performers.